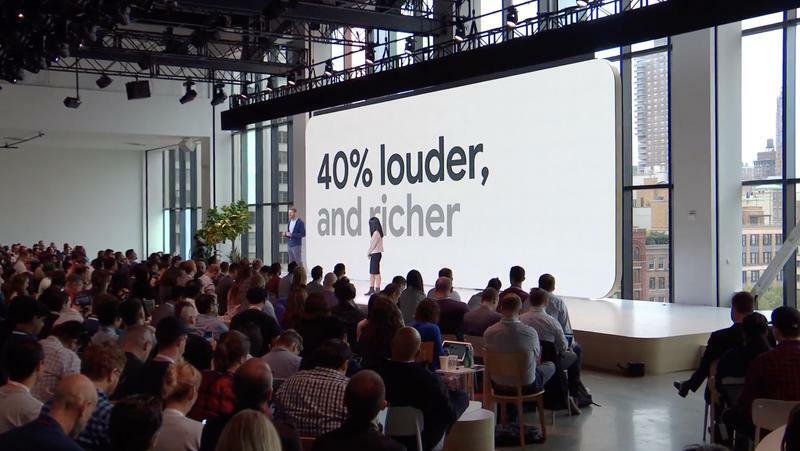 Google left us unsurprised after it announced the Pixel 3, and that’s not necessarily a bad thing. It just turns out there wasn’t much to spring onto anyone due to the countless number of leaks and reports leading up to the global debut. 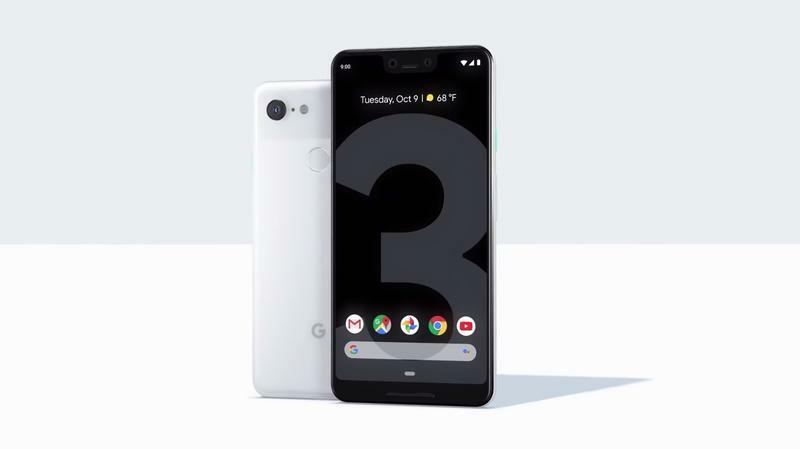 Now the Pixel 3 is here, which matters more than anything else. It opens a new era for the Mountain View-based company. 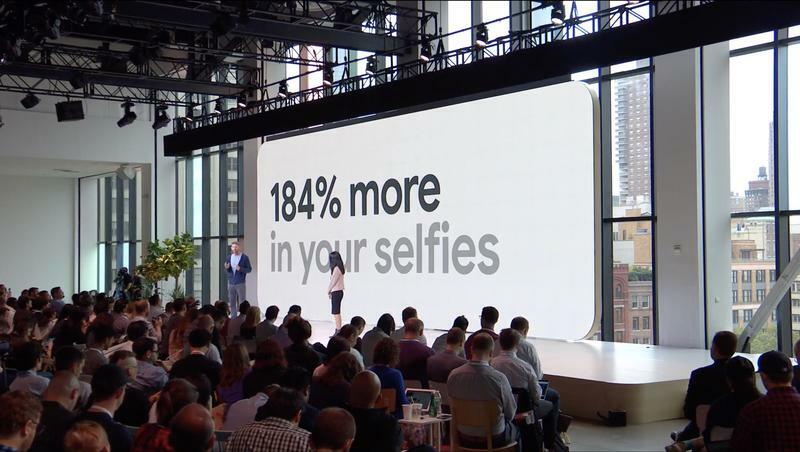 Google relied on hardware manufacturers for its Pixel and Nexus devices in the past. That’s over, though. 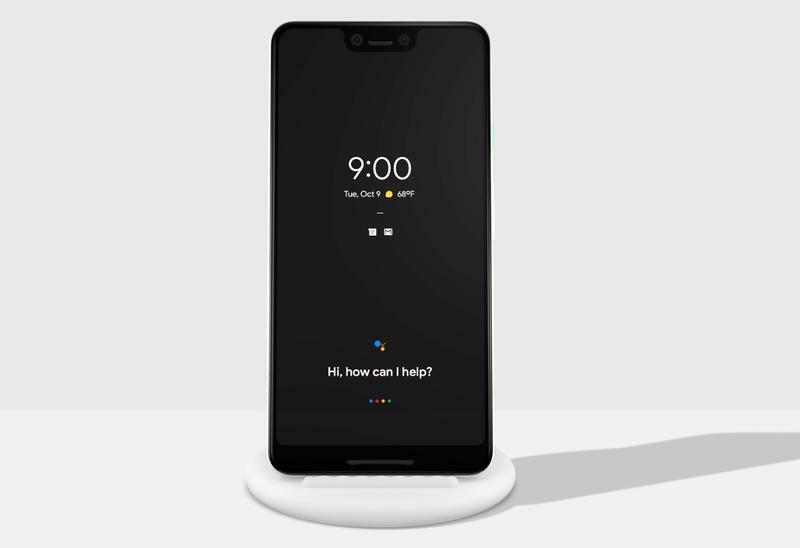 The Pixel 3 is the ‘Google Phone’ we’ve all been waiting for. 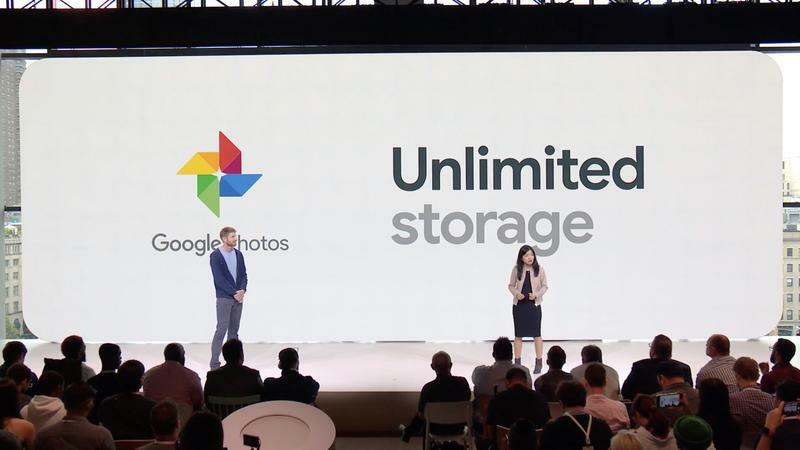 The deal between Google and HTC was one-sided, but that win for the former was crucial. Google needed the talent, facilities, and patents in order to dive into hardware properly. It’s always excelled on the software side, but hardware isn’t as easy to succeed at unless you’re established. 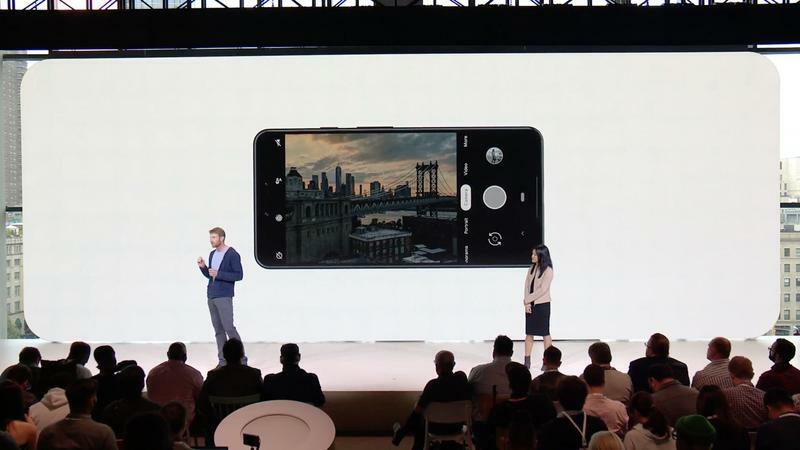 That’s also why the Pixel phone getting headlines in 2018 might seem a little bland on the outside. Don’t be fooled one bit, though. Google’s Pixel 3 is a beast. By the time it’s distributed around the world, everyone will understand just how much went into this product. If you want to knock it for design, that’s lame. 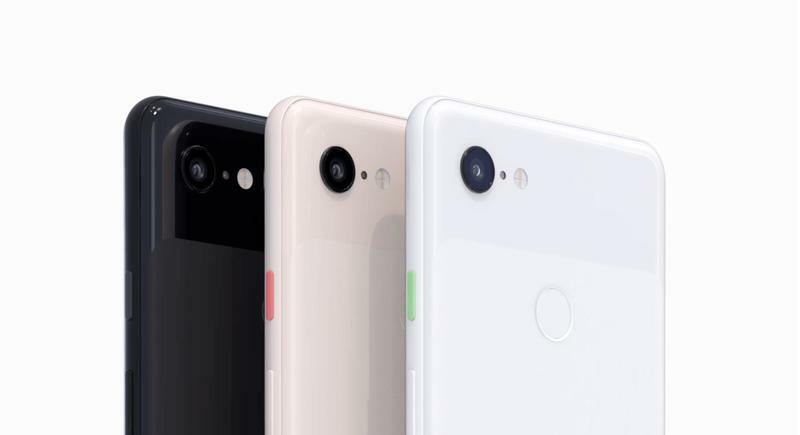 Last year’s Pixel 2 wasn’t ugly in the slightest nor did it look or feel outdated. 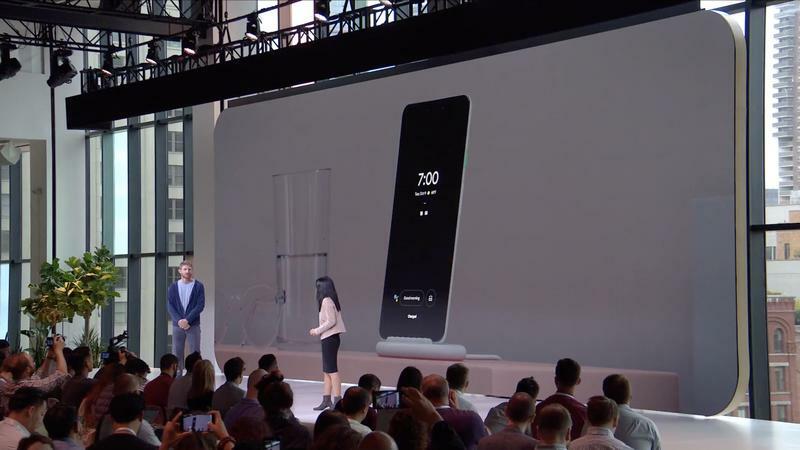 With the Pixel 3, we have a refined appearance that tosses in modern touches — more screen real estate, a glass construction, wireless charging, and two front-facing cameras. 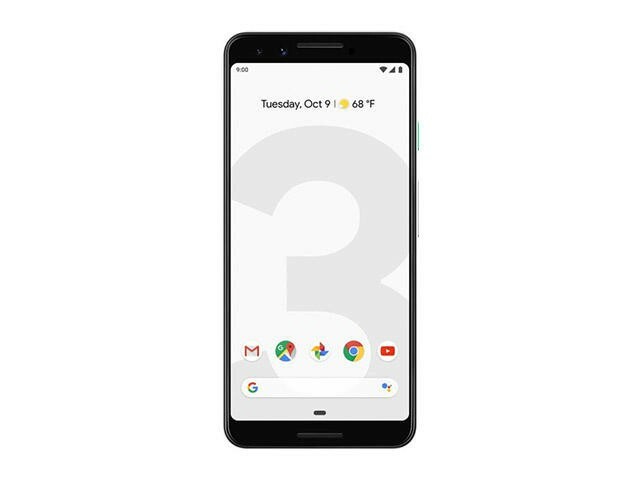 What’s the Pixel 3 lacking design-wise? Nothing, and any other response to that question would be grasping for straws. It looks clean, and the materials are expensive. 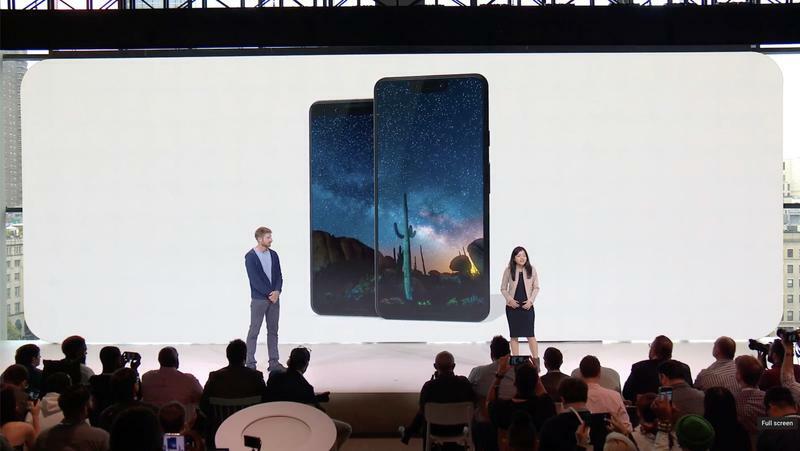 On top of it all, there are no other smartphones around that the Pixel 3 copies. 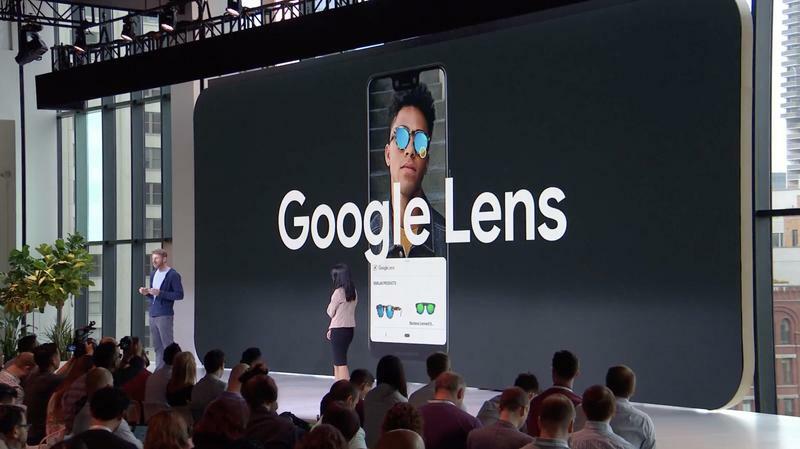 Google embraced a unique design that, even though controversial for having a standard notch, stands on its own. By the way, you’ll have to do better than complaining about the notch or the missing headphone jack. One is here to stay, the other on its way out. 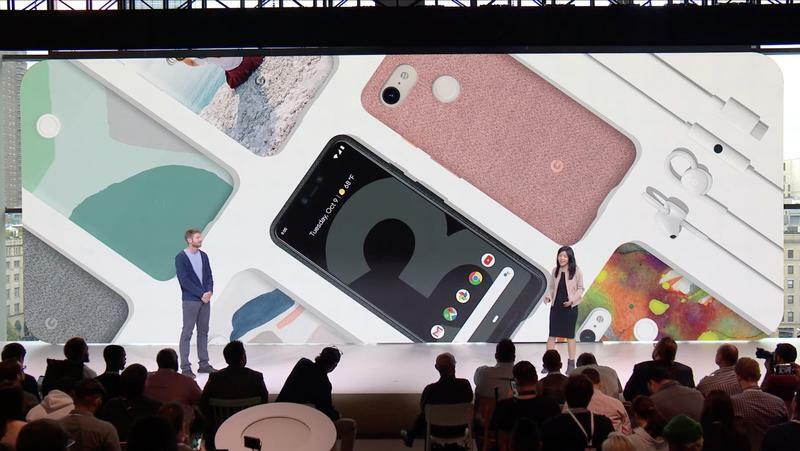 The Pixel 3 hasn’t done anything so outrageous that /r/Android splits into Pro-Notch, Anti-Notch, and Ambiva-Notch factions. As a recent Notch Apologist, I think everyone will be okay. Clearly, the Pixel 3’s software doesn’t underwhelm. 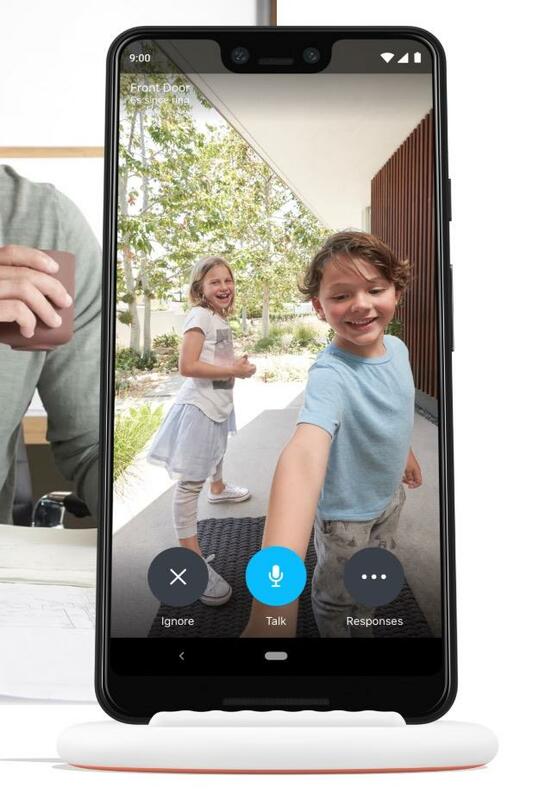 Google worked to make this the strongest, most secure Android device in the world. Between Qualcomm’s Snapdragon 845 and Google’s Titan M security chip, this flagship stays blazing-fast, efficient, and locked up. 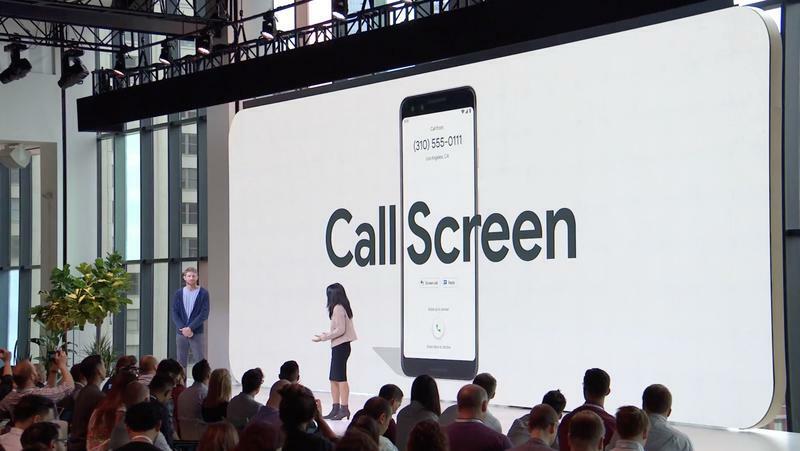 The Pixel 3 also has plenty of exclusive features that you won’t find anywhere else. 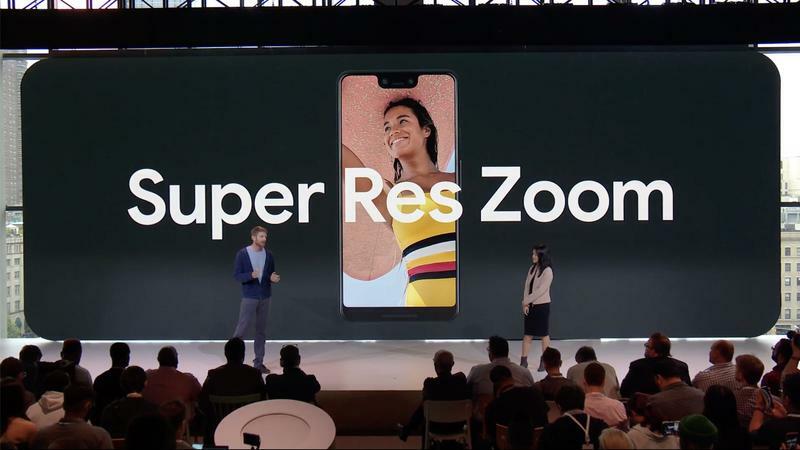 Old favorites like Google Assistant and Now Playing return, joined by newbies Top Shot, Super Res Zoom, and Duplex. 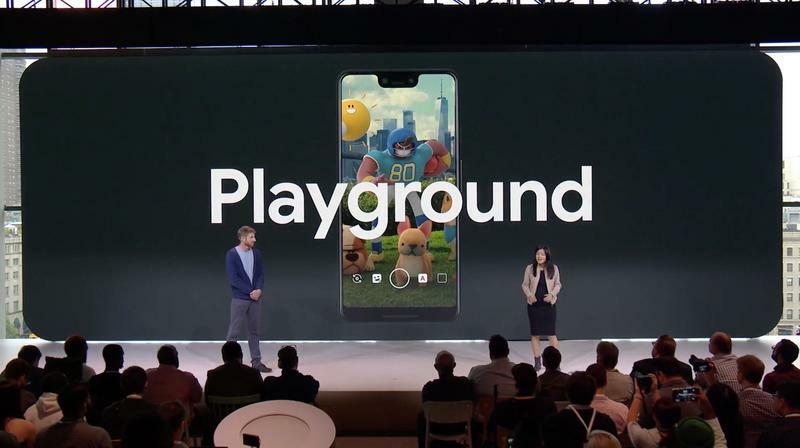 While other Android devices are stuck on Oreo or an older version, the Pixel 3 will continue being first in line for all software updates. 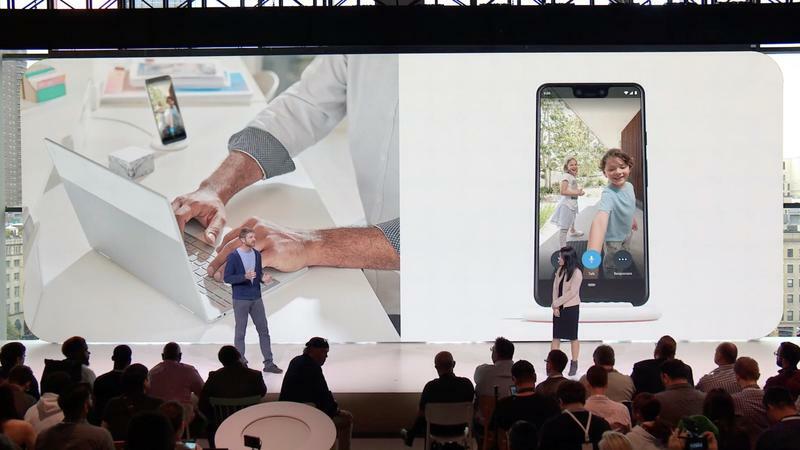 The iPhone XS can keep pace because iOS exists on similar models, but Apple hasn’t been able to replicate half the exclusive features Google’s trotted out on an annual basis. 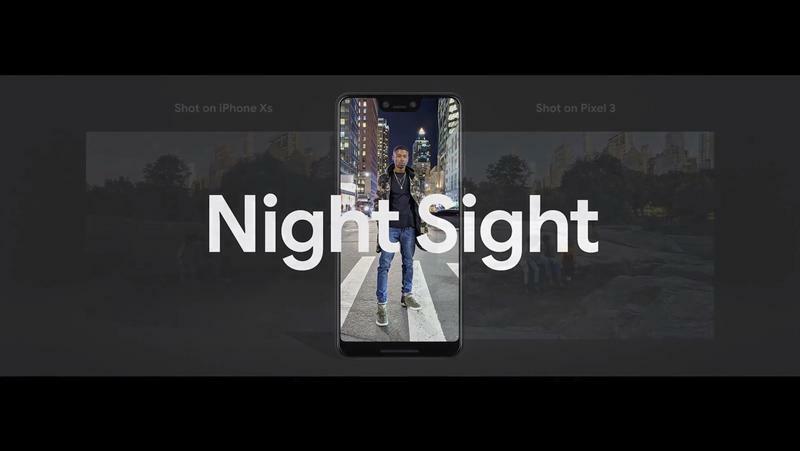 Put the Pixel 3 against any Android device, and from the spec sheet to real-world performance, you’ll observe a common advantage down the line. 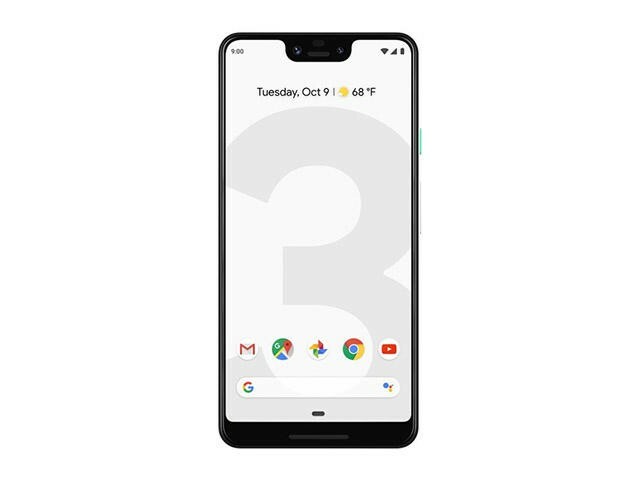 The Pixel 3 rises above because, as the folks in Cupertino discovered more than a decade ago, hardware and software that’s tailored for each other leads to an impeccable experience. 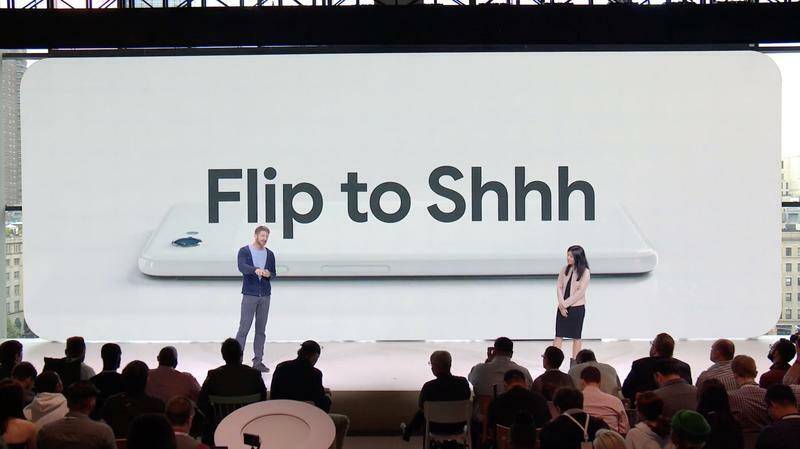 As we continue digging into this flagship, something’s very obvious: Google, despite its inability to keep the Pixel 3 a secret, put forth one of the most advanced mobile devices ever created. 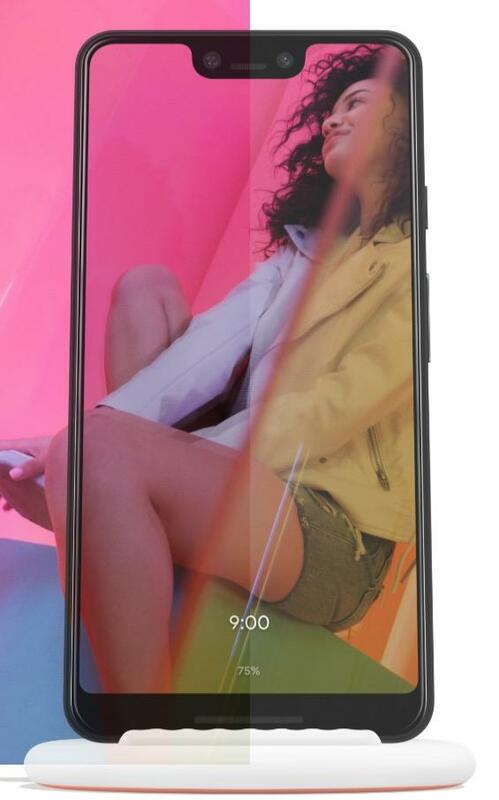 Maybe it looks plain and simple from the outside, but the Pixel 3 showcases nothing but cutting-edge technology.